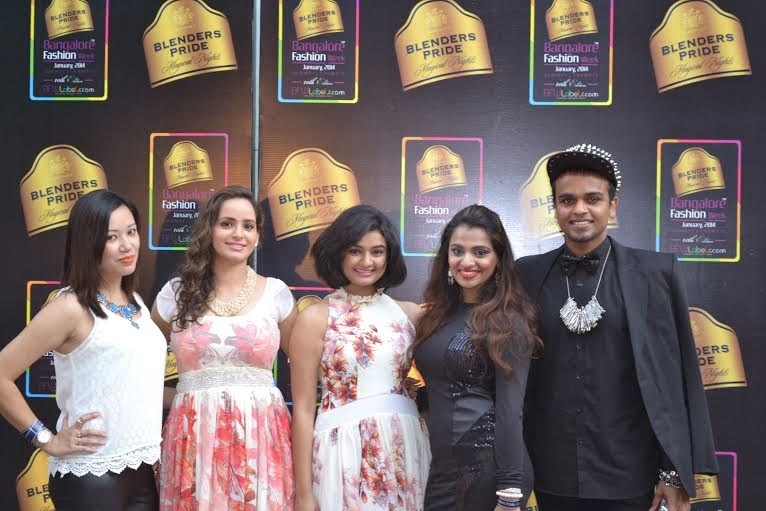 Blender’s Pride Bangalore fashion week (BPBFW) has been conceived and created with a vision to showcase Indian fashion industry to the global fashion world. The objective of BFW will be to create business relationships and to facilitate a dialogue between designers and trade buyers. 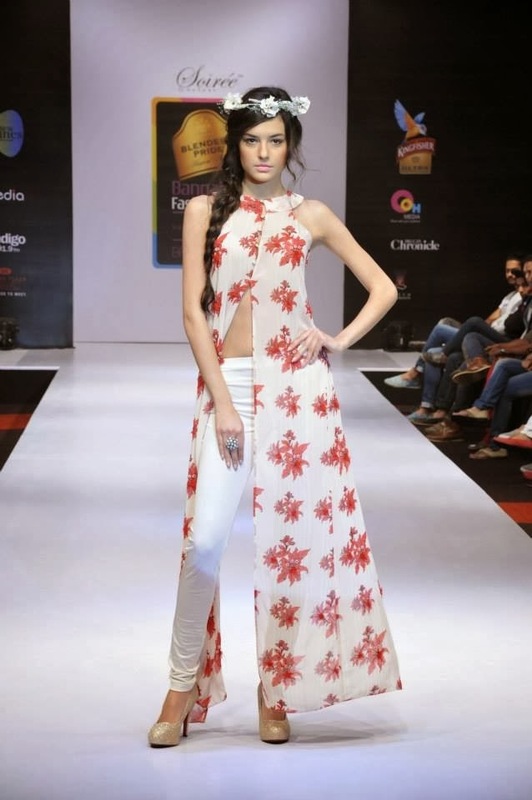 BFW curates a fresh line‐up of hand‐picked designers: breakthrough talent Manoviraj Khosla was the grand finale designer . 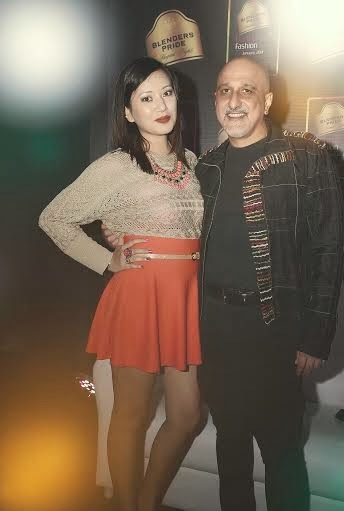 Other renowned designers like Disha & Menka "Soiree", Vidya Vivek, Gunkiran, Jattin Kochhar, Michelle Salins, Lalita & Amit, Prabhat Kumar, Rehane, Aslam Khan, Shloka Shundhaka, Aniya Sagwan, Ramesh Dembla, Abhishek Dutta, Rwitti Roy and Roohafza presented their lines. 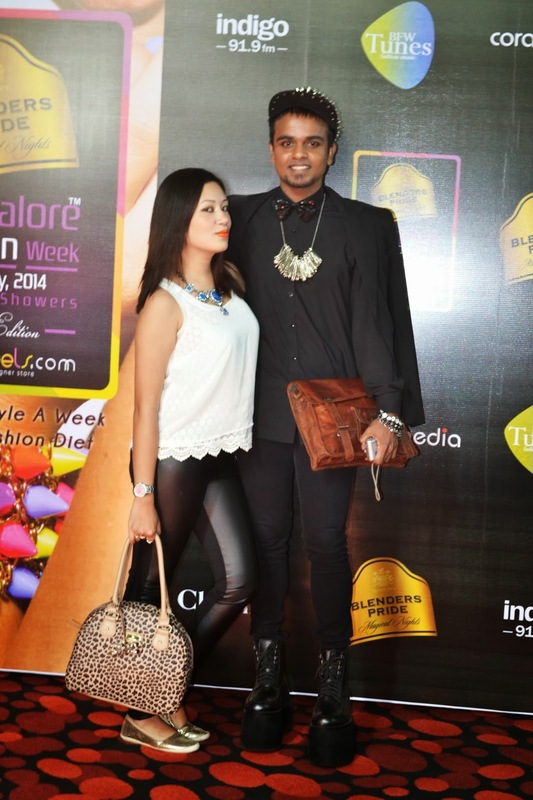 The new offerings and redesign have enthused returning designers to reconfigure their show production and have also attracted new designers to debut their collections at Blenders Pride Bangalore Fashion Week. Here are some of the images (however I have not put all the designer images for various reason) catch me in few of the images wearing my fashion week outfits. 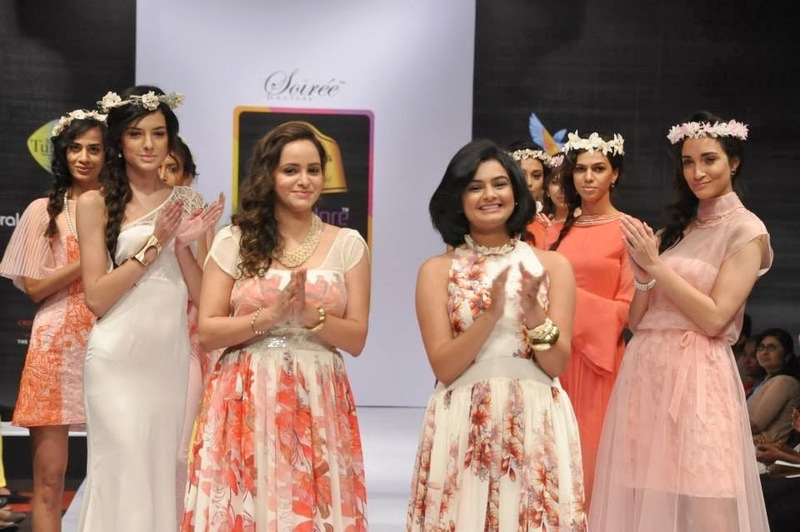 And the shows end with happy notes, amazingly beautiful and I did enjoyed my last day at BFW so much! it was my kind of dream land. BFW hope to see you soon.